Researching the market and analyzing it help any organization that want to take a part in that market to know what it had to do and how, you can’t establish a successful business what getting to know the market you what in to your business in it. And in this article, we will provide you with many ways to help you doing your market researching and analyzing. 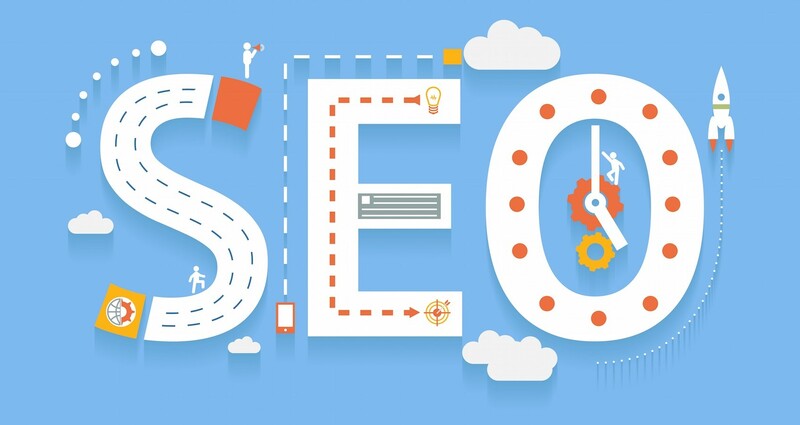 One of the most useful and helpful ways to help you promote your products is SEO which stands for Search Engine Optimization and there are a lot of factors to can get you into successful SEO project. First you must know what is your competitors are doing to help them promote their products also their services and how they are offering it. By using a specialized research tools, you can easily analyze anything related to the market and it can help you analyzing your competitors and know what are their marketing strategies and upon all of this, the specialized research tools can help recommending a suitable strategy that help you competing with others. The market research can be divided into two type primary and secondary. The primary market researching is the one that the data can be obtained directly from a source and it has been published so it is very fresh and unique it can be conducted by doing surveys to the customers and also by having discussions with the experts in the field you are doing the business with. 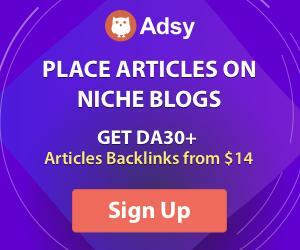 The secondary type of market researching is the type where the date is previously published and analyzed so it has a more general nature and it need less time to be done than the primary market research and we can consider the broad industry as a good example for the secondary market research. 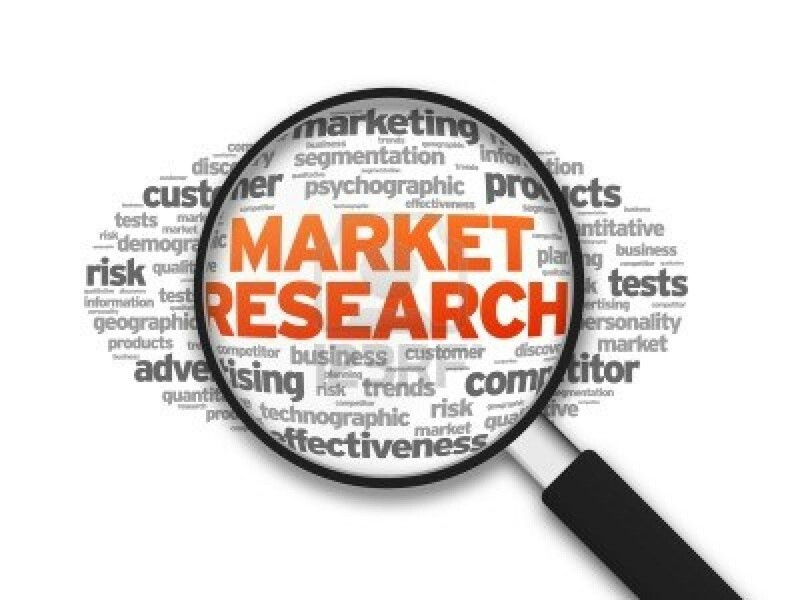 A good market research will use the both type of market researching and this is will help your organization to be wide perspective and have product related insights. Here is a tip while doing your market research and it is always try to know your customer well and that can help you to reduce your costly mistakes. You can get to know your customers well by doing the primary research by gathering data through surveys. Before creating your own website, you need to consider an ideal online strategy so if you already have any online presence then it’s time to step back for a while and try to reevaluate it as possible. 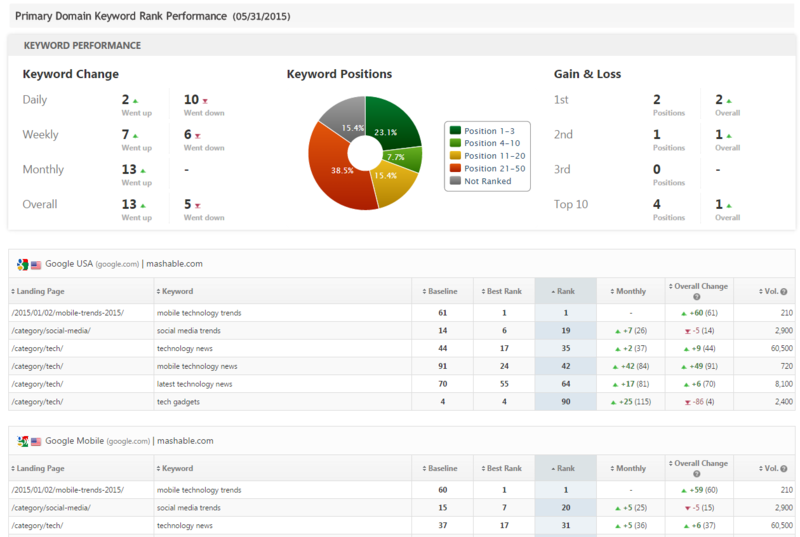 And try to see if your website has a good volume of visitors and those visitors make any kind of purchases? And how frequently do they do the purchasing and what is the timeframe of it? Do you have any kind of analytics that can help you measure the people access and use for the website? As you can see understanding your customers and their needs will help you in your online strategy and it also can provide you some kind of insurance that what you offer is tailored and by doing that your search engine optimization strategy can be effective and organic as well. the importance of the secondary research begins to appear when start search how your company will fits in the business world. There are a number of website that can help you get the job done in the case that the budget allows where you can buy research reports for your industry. By using website as Alexa or Hoovers you can gain insights about your competitors and their online presence but by using these websites you are only getting to know part of the picture as the statistics on the free services of those website are sometime considered inconsistent but they can help you to know the overall picture of your competitors. You can get to know your competitors better by looking directly at their websites so you can build your own analysis by register and sign up for their free services. Also, historical data can come as a huge benefit in understanding the market behavior and can help you get a better idea of what you should expect if you adopt a similar strategy to that of the competitors. Analyzing the market research data is crucial to your business growth and development plans as well. In you want to fits within a suitable industry sector so you should do competitive analysis in form of secondary data research and it can help you establish your business goals an d also supplying you with the suitable sense of the market size in the end that will help shape your products. To start a solid online strategy, you will need to know as we told you before your customers, products and a well study to the industry you are in. and whatever is your service or product you will always need a useful and reliable information about your special niche to help you build a website that establishes your company. Always try to provide your customers with the important content from their perspective and that is why it is so important you understand your customers very well and their requires before you start to show off your content. You must know well what type of content you show off in your website and don’t allow anyone to take the task of controlling the content without returning to you. It all should be toned to your customers so they want to share the content with other people.